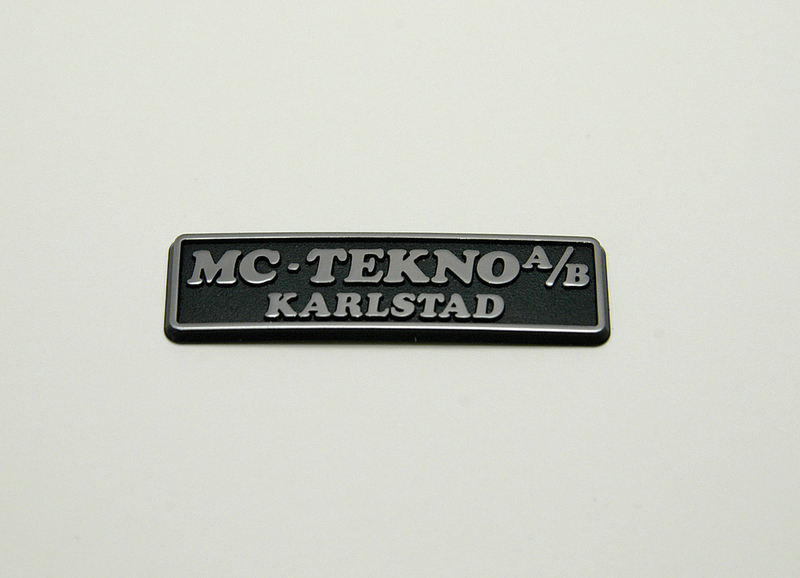 Plastic injection molded emblems made in ABS & PC plastic. Can be produced in transparent or colored plastic. The surface can be embossed to highlight your logo or text. We’ll help you design and manufacture emblems made of injection molded ABS and PC plastic. These emblems can be made in both transparent and colored plastic. The coating is hot stamped with a specialty foil that accentuates your logo and any text or symbols you'd like to have on your emblem. This foil is available in any colour, as well as a metallic option if you’d like your finished product to have a more metallic look. Emblems can also be chromeplated. 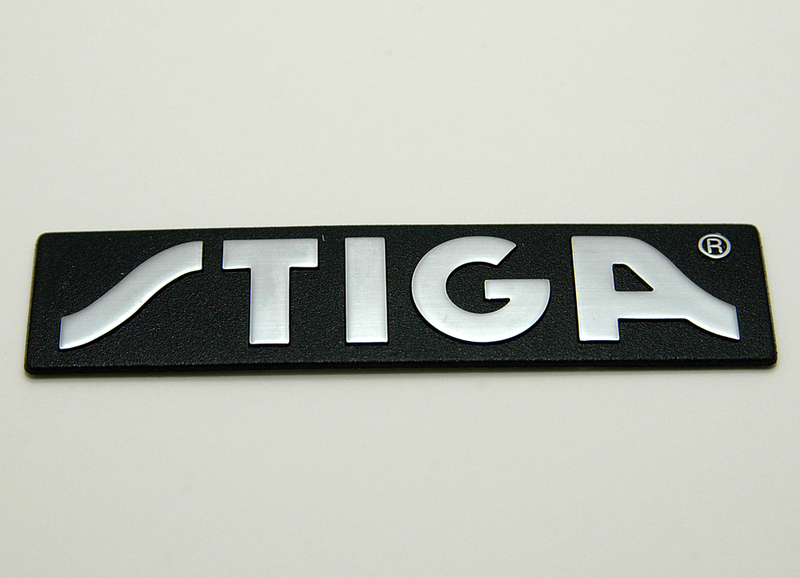 The emblem is applied to the object you or your customer choose with a high quality double-sided tape. Nothing is impossible when you make your own molding tools as we do. The process is linked directly to our CAD/CAM department, so the only limit to your emblem is your imagination. Don’t hesitate to ask us about your order — no order is too large or too small. In addition, we have experience working with both large and small companies. Our contact information is at the bottom of the page. We’ll help you bring your ideas to life.